The largest indoor dry stack state of the art facility on Georgian Bay. 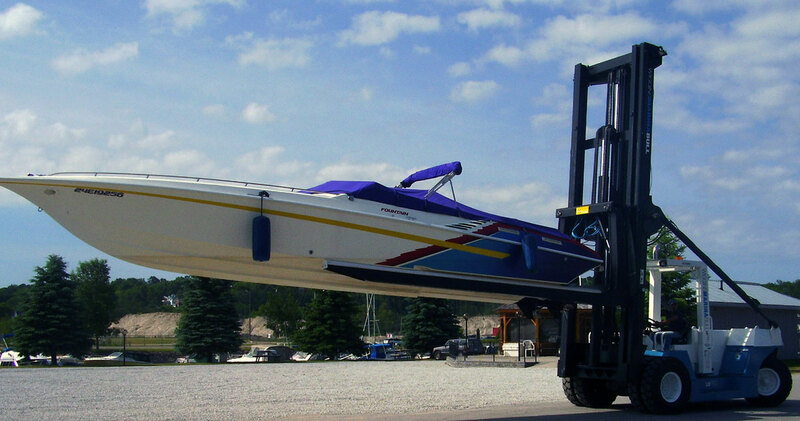 Bay Port Yachting Centre offers the largest indoor dry stack state of the art facility on Georgian Bay. 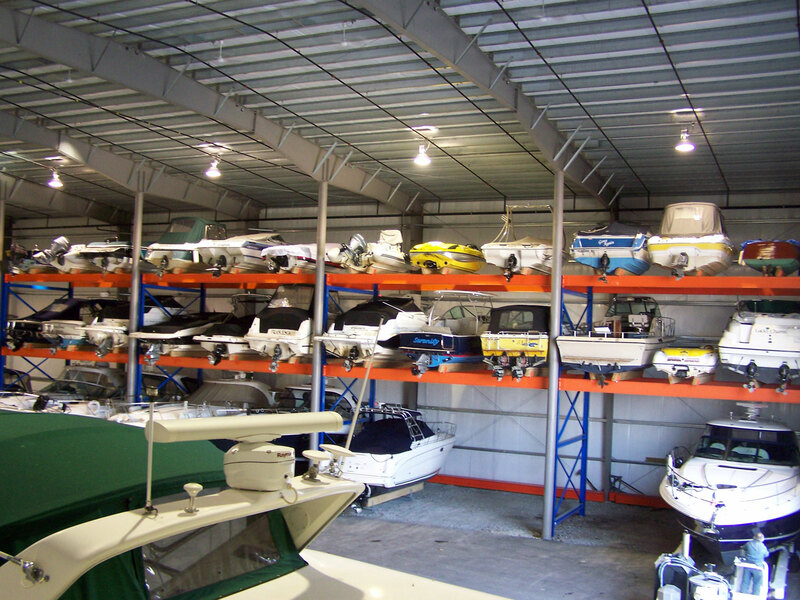 Our storage building can accommodate power boats up to 30′ in length and has room for as many as 150 vessels. 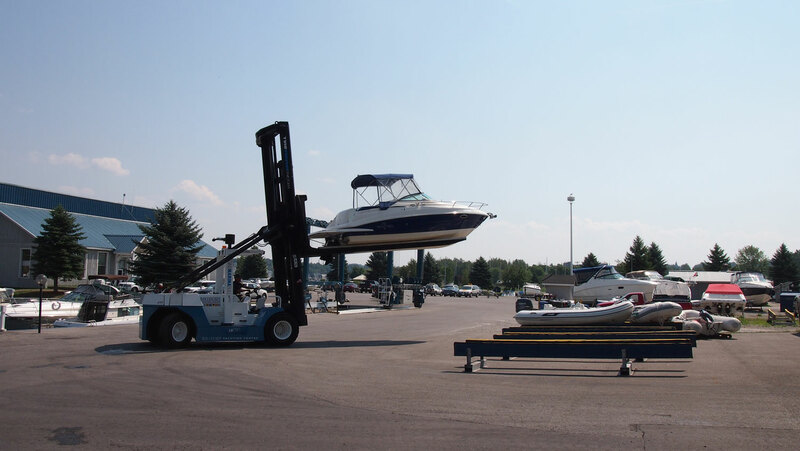 Dry Stack allows you to enjoy all the marina has to offer with the peace of mind knowing while you are back at home, your boat is out of the elements, clean and secure. A great website experience is currently on it’s way – Stay tuned!